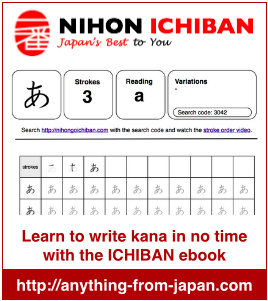 Check your progress in learning Japanese with one or more of our tests about kanji, grammar and vocabulary. Just select one or more of the test below. Just follow this Twitter account and start receiving 10 tweets per day with randomly selected hiragana and katakana including links to the solution. Follow this Twitter account to practice the 103 kanji required to pass the JLPT N5. Each of these 103 kanji and its meaning is tweeted once per day in random order. This test currently is under development. lets have a test practice..
Is there one paper of chokai for N5 exam?